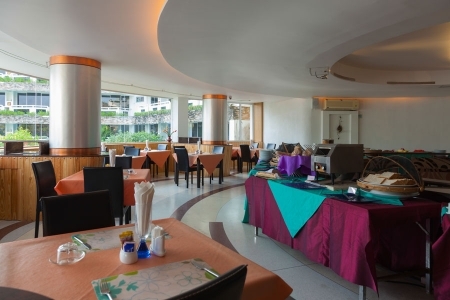 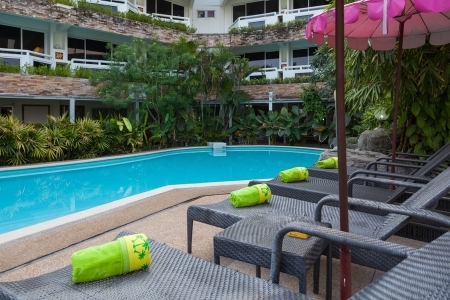 The Bliss South Beach Patong is located right on the beautiful beachfront in Phuket, offering amazing Andaman Sea views from almost all guest rooms. 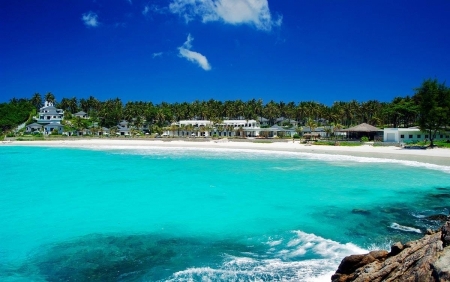 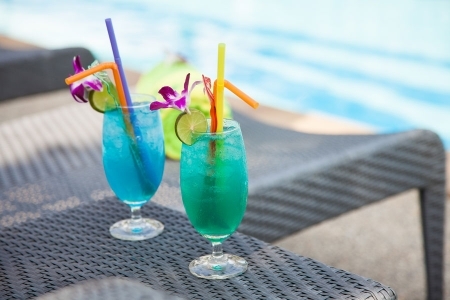 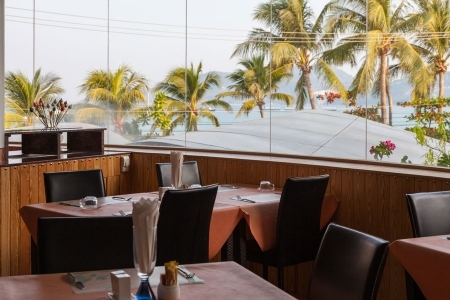 Our The Bliss hotel has an excellent position on the quiet side of town overlooking the 2.5 kilometre white beach and unbeatable sunsets, just a few minutes from the famous Walking Street nightlife. 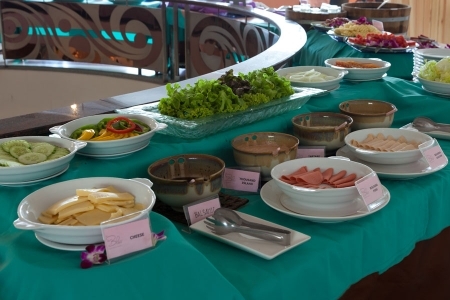 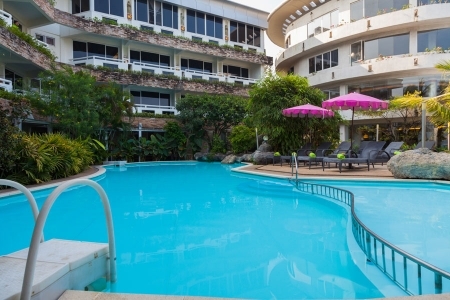 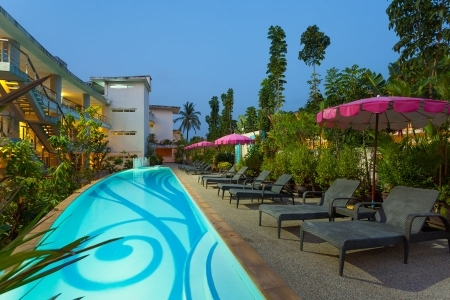 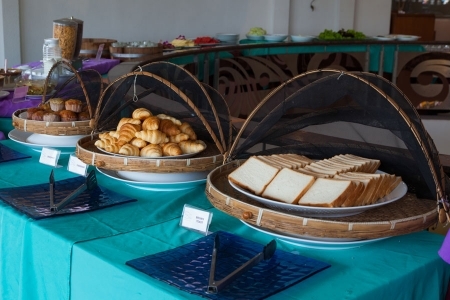 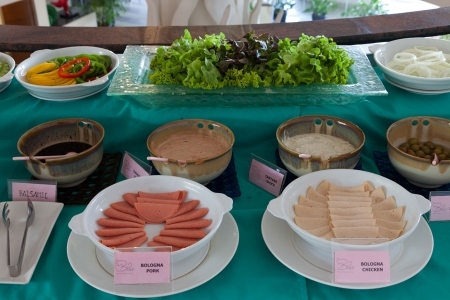 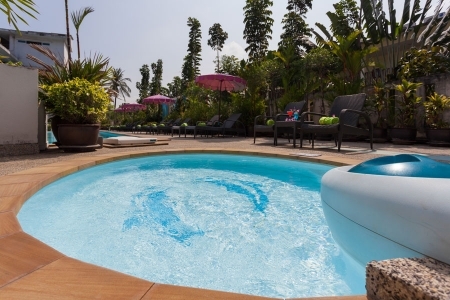 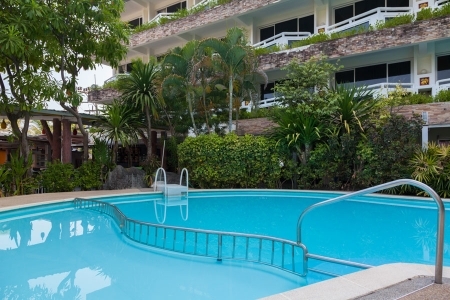 There are two wings at our hotel in Patong, both have a refreshing outdoor swimming pool and convenient access to delicious dining and hotel services. 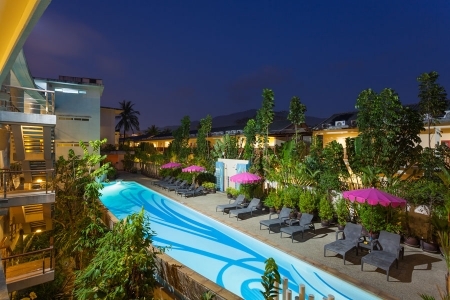 The Bliss and The Bliss Suites all offer the highest level of comfort and stylish contemporary interiors. 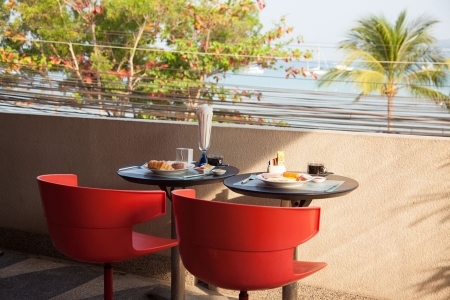 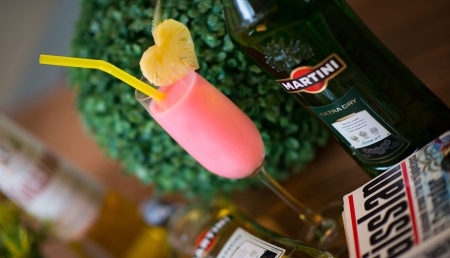 Join us on your next adventure to Phuket and enjoy a blissful beachfront experience!